Majellan Models specialise in providing scale models of buildings and their surrounding landscapes. 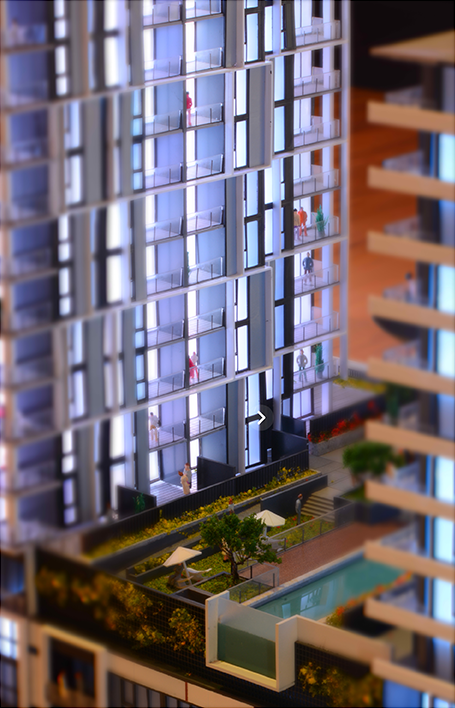 Our models are ideally suited for displays of new developments. By using a scale model you can bring your vision to life by showing your clients an overview of the development. The ability to walk around a physical building adds that extra dimension which can’t be captured in pictures alone. We also provide a number of additional services including model photography, CASA certified aerial photography, video and marketing plans. Want to know more? Click here to read more about our services, message us here or call 0423 502 751.